I really enjoyed this book! I highly encourage parents to read this book to their child. Check out the events page… Very entertaining book about the consequences of doing something that leads to more and more unexpected other things. Good book for parents who might give into something and end up running around full circle. This is something a child can relate to because children always want one thing and end up wanting something else or more. This book was very wonderful!. 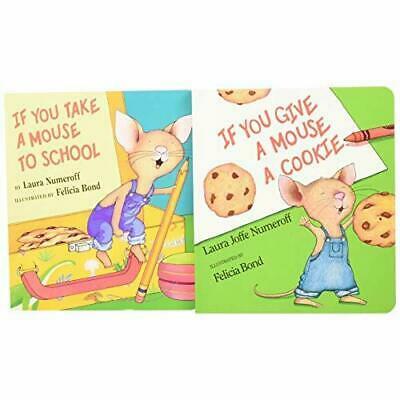 Children will be excited to read this book because they will think it is funny to see a mouse running around asking for different things and making a mess. Children are never too young to code. Children can learn important skills such as critical thinking, problem solving, and persistence all while playing with robots and coding. Action packed and interesting illustrations of what the kind boy goes through keeping giving readers lots to talk about. 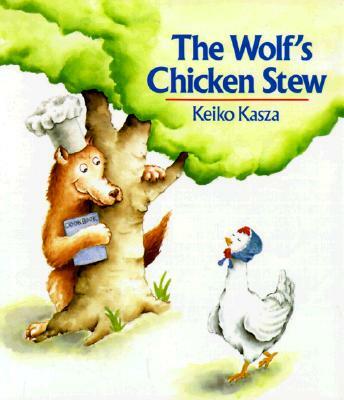 I just had to grab it when I saw it at the library because I remember reading this book as a child. 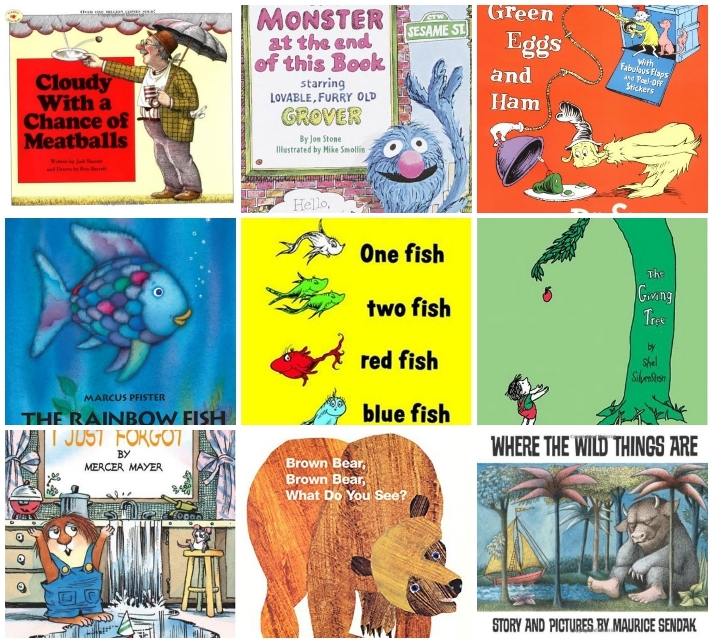 It was full of different events about a mouse who wanted a cookie and then goes on all these different activities. . .